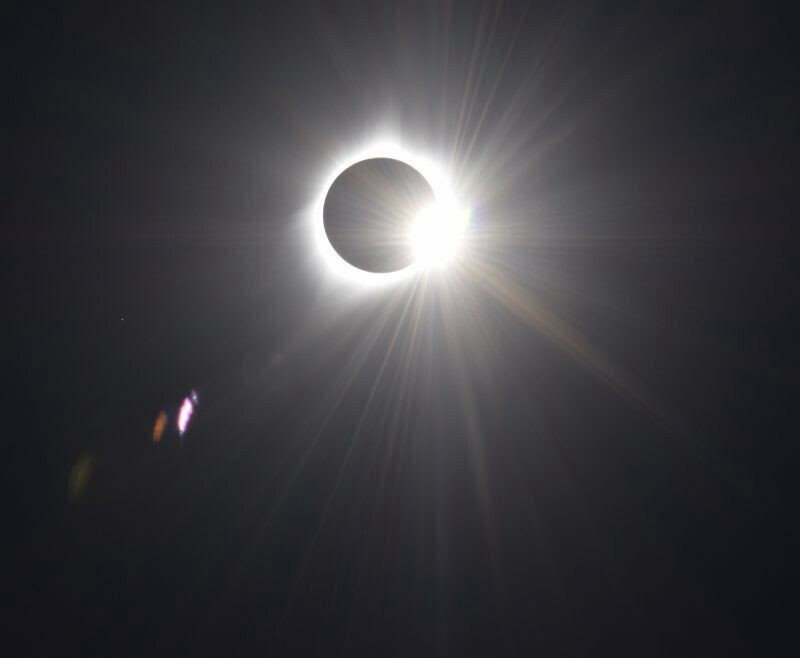 The diamond ring and the solar corona, as seen from Wheatland, Wyoming. Photo by author. DENVER, COLORADO — Today’s total solar eclipse was my fourth and my son’s first, and despite some traffic delays, it was a total success! We got there just in time for me to mount my camera on a Benro tripod to catch first contact (no ETs, sorry). To minimize camera shake, I used a wireless shutter release for all of these shots. 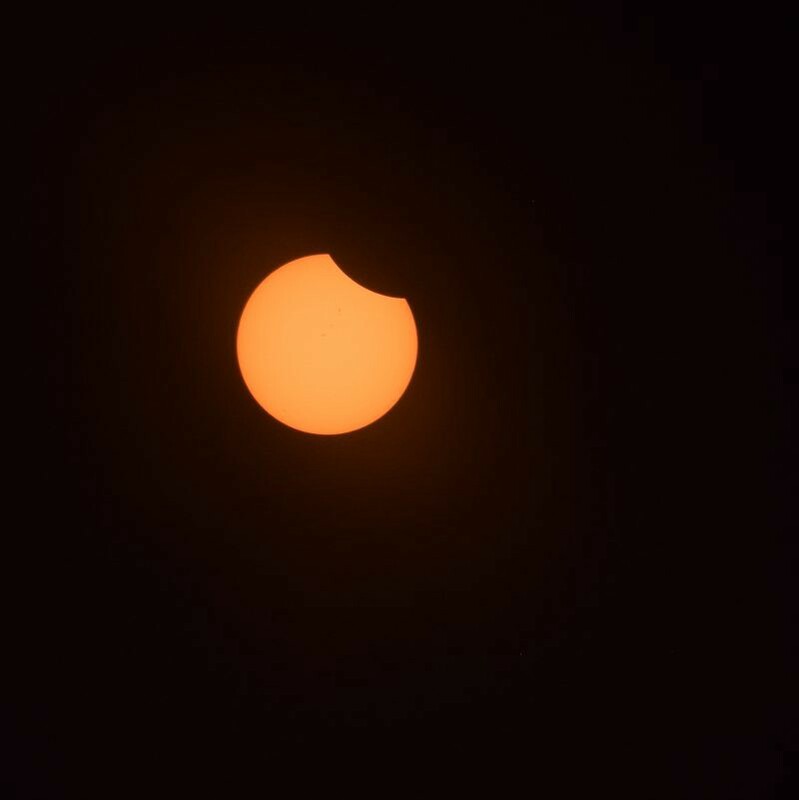 Unlike in 2009, when I used a #14 welding glass to shoot the eclipse in Wuhan, China — which made everything unnaturally green — I used a solar filter film from Thousand Oaks Optical. I waited too long to order a screw-on camera filter, so I settled for taping the film over the lens hood. Low tech, but it worked. Also, I discovered the camera could not automatically adjust the shutter speed and aperture properly, so I used manual mode for all these shots. 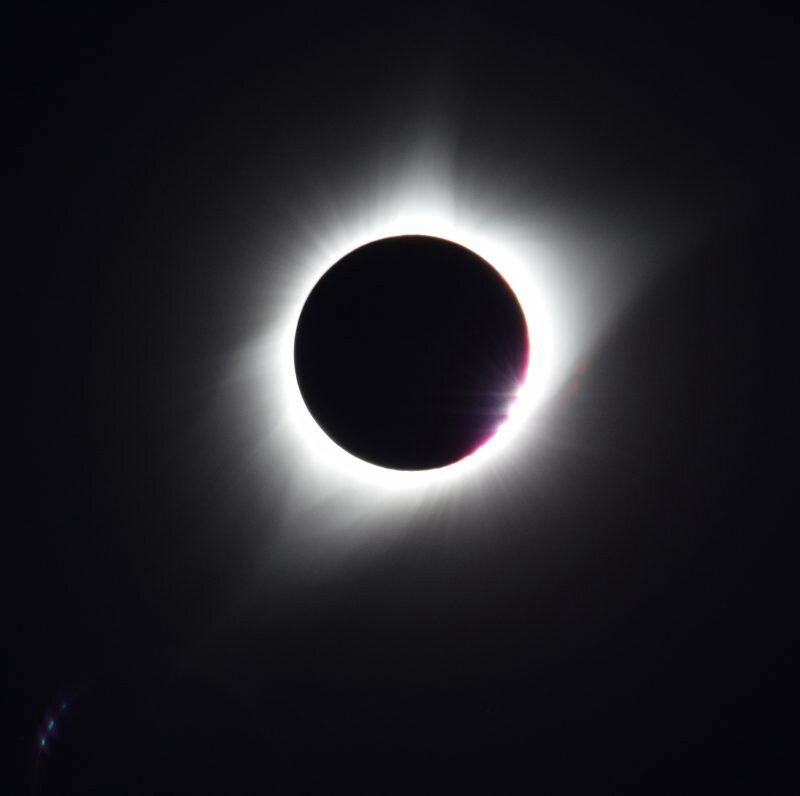 Once the Sun’s disk is covered by the Moon, it’s safe to remove the solar filter (and your eclipse goggles) to view the corona. Totality in Wheatland was about 1 minute. 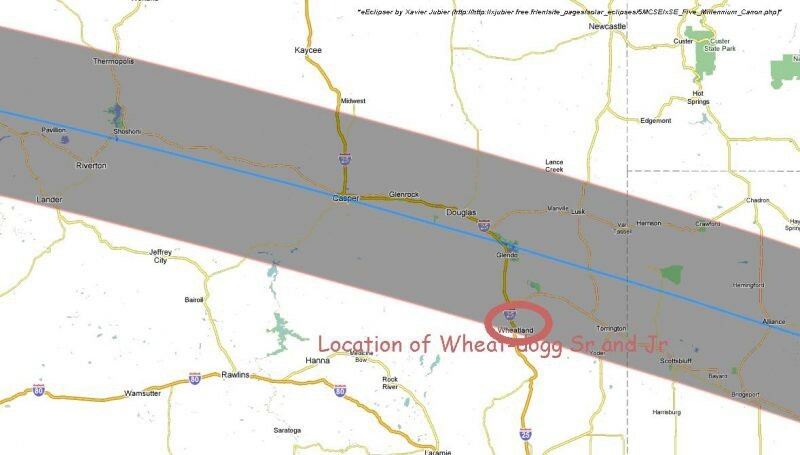 In Casper and other locations along the center line of the eclipse, it lasted 2 or more minutes. 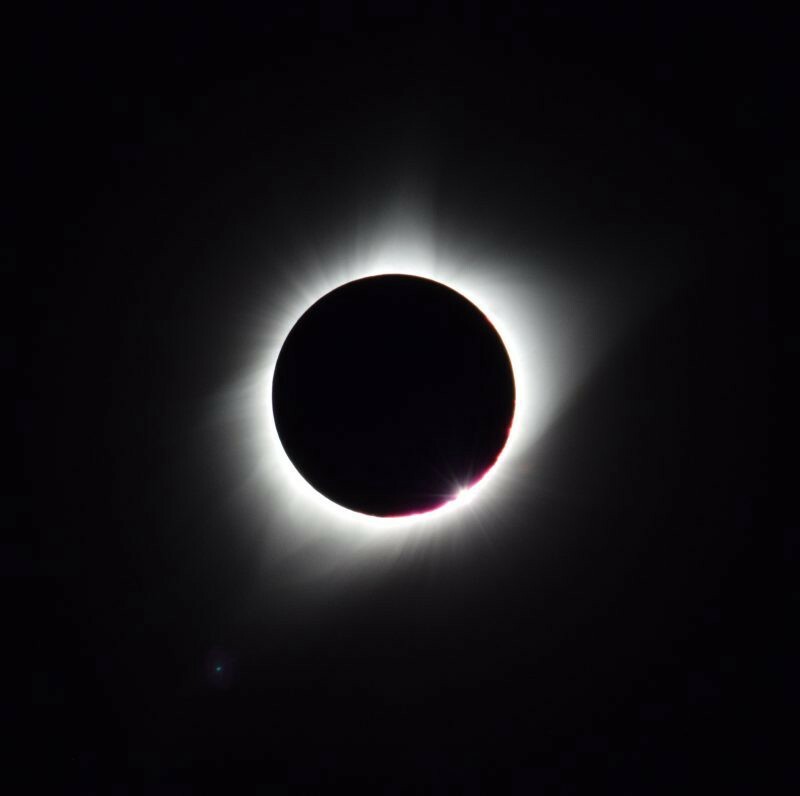 Compared to my 2009 eclipse experience in Wuhan, this venture was more successful. 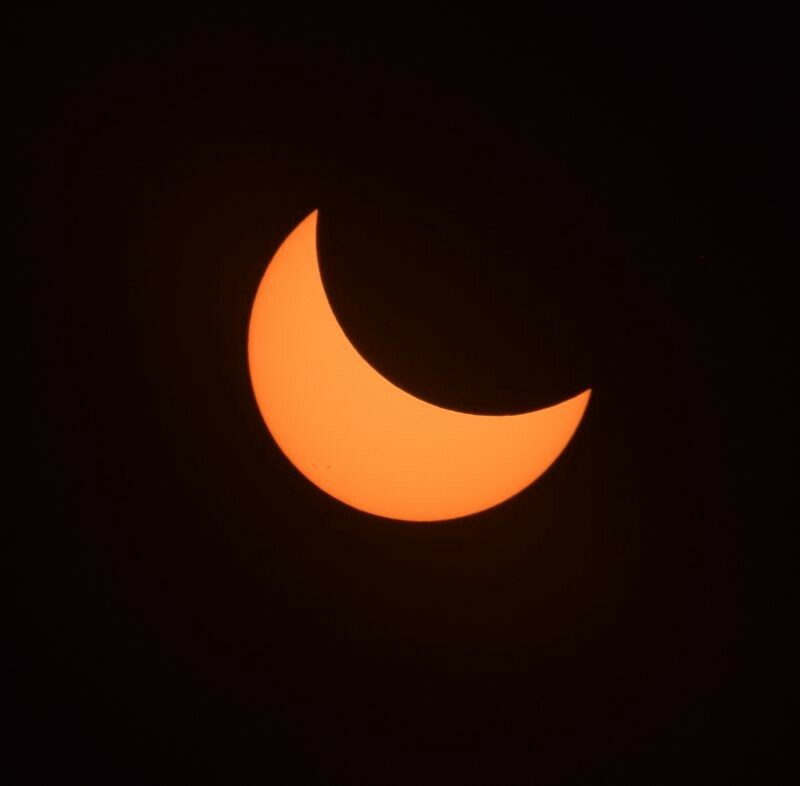 We had cloudless skies, while in Wuhan the clouds moved in right as totality began, so my shots of the corona were not so impressive. 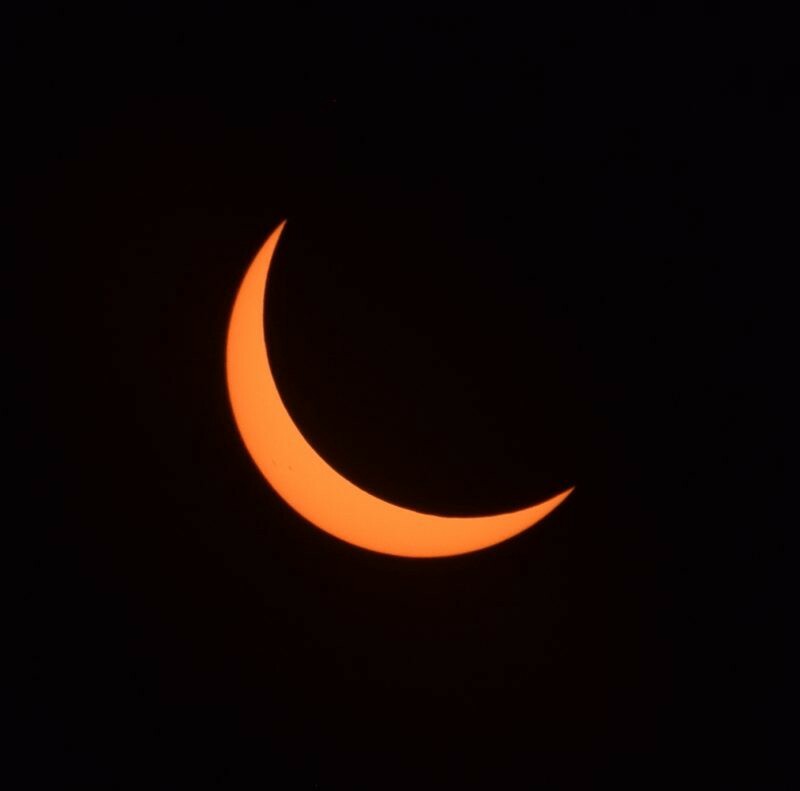 Plus, using a proper solar filter improves the image quality. 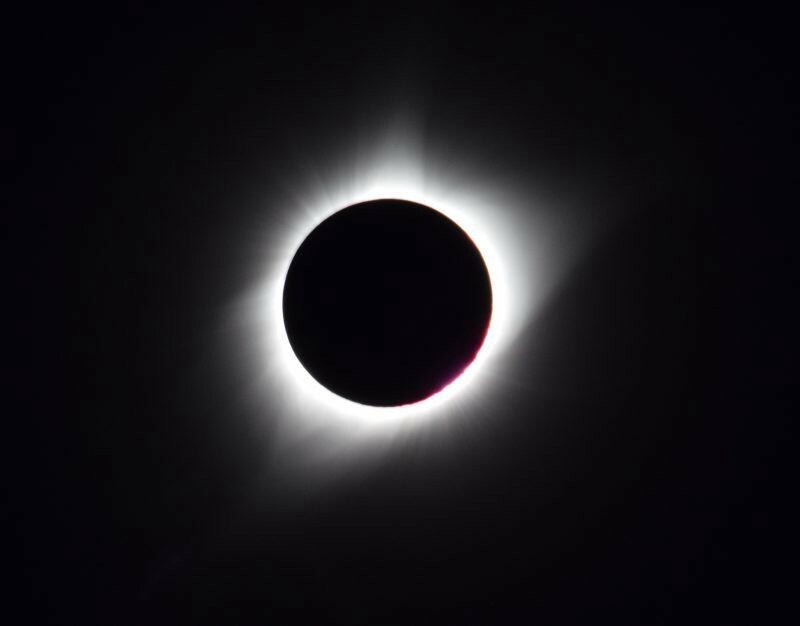 Next time, I’ll remember to order a specific camera filter for my telephoto well in advance of the eclipse.